The Anvil Trust provides Christian residential care and support in the local community for learning disabled adults. The Trust exists for all those with learning disabilities who need it, and not just for people from Christian families. The Trust was formed in 1993 by a group of church-based local residents and it now supports four properties. Enquiries for places should be made to local social services, as they allocate places. 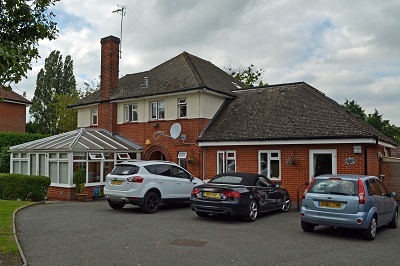 A home in Billericay, Essex for seven adults with learning disabilities who continue to live happily, receiving 24 hour care from the care providers. The home opened in 1993. The building is owned and managed by Stonham Housing Association. The home, opened in 2005, is for four adults with learning disabilities who receive 24 hour care. The building is owned and managed by Swan Housing Association & Aspirations Care. 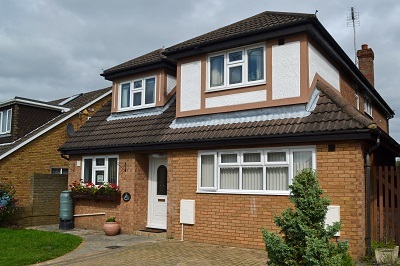 This latest project, was opened in 2015 and is home to four adults with learning disabilities. 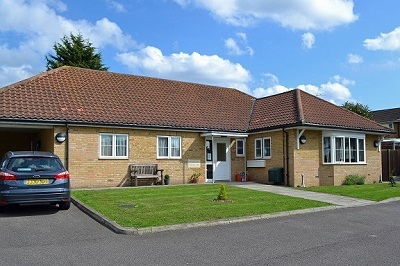 Situated at Noak Bridge, Basildon, the property provides each resident with a spacious individual room with en-suite and access to shared rooms. 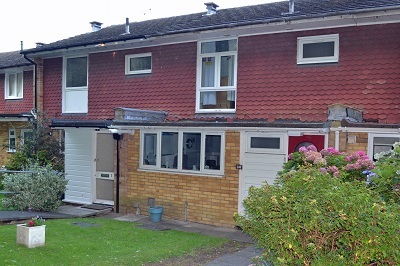 The property is owned by the Stonham Homegroup Housing Association and support is provided by Livability.